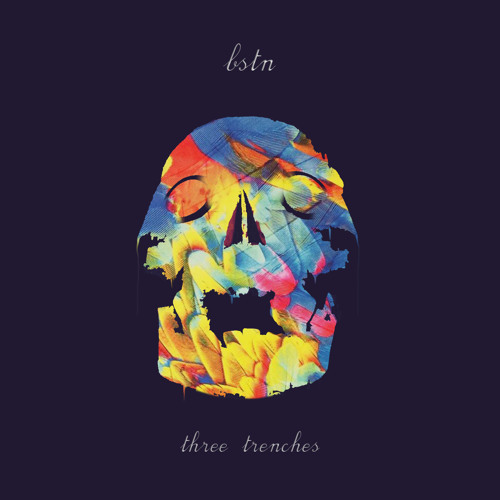 Listen: BSTN - "Three Trenches"
Buzzing rhythms, teetering electronic effects, and eerie vocal effects comprise the gripping “Three Trenches”, a new track from Los Angeles artist BSTN, aka Spencer Bastian. The aesthetic reminds of a cross between Battles’ structural experiments and Oneohtrix Point Never’s electronic intensity. The track’s halted moments and assortment of excitable/cathedral-like vocals make for an effort that’s constantly consuming. While far from a ethereal vibe, there’s something hypnotic about the track’s seamless ability to transition between aspects of vocal-laden fluctuation and sporadic bursts of melodic excitement.